Great to see this wonderful campaign winning lots of awards. It's something I've blogged about before. It has a connection with the idea of the sustainable nature of tourism, which I've been doing some work with TUI on. 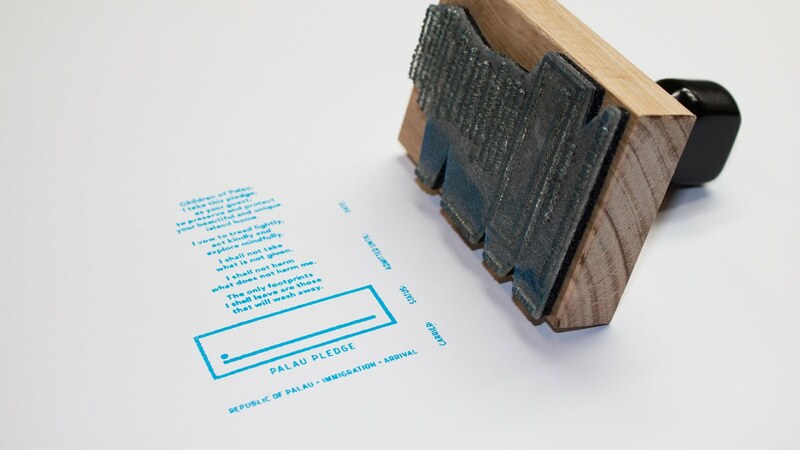 Palau Pledge is worth another look if you haven't already seen it. Visitors to Palau, a small nation in the Pacific (find it on a map now...) are being asked to do something special. According to this Guardian article, visitors are asked to sign a pledge which is stamped into their passports on arrival: to 'declare something worthwhile at customs'. Visit the Palau Pledge website to see (and sign) the pledge. The Mission:Explore philosophy was that we were inclusive and wanted everyone to be an explorer, and not feel they had to travel somewhere dramatically extreme or 'new' to do this - there was exploration on the doorstep if they looked in an appropriate way. Mission:Explore helped them 'see' the potential in their local environment, and we worked with National Geographic to produce a pack for exploring the local area, and with other organisations such as Discover the World Education. 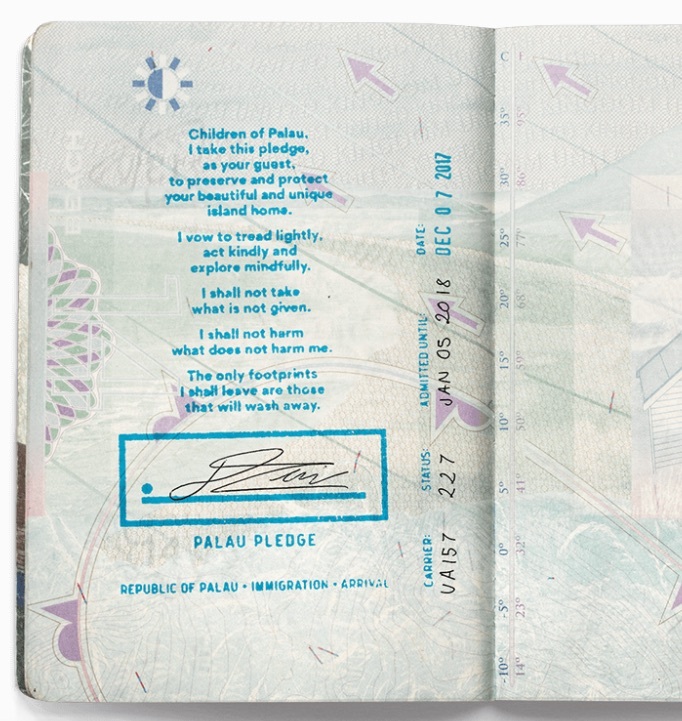 The Palau Pledge places an obligation on visitors to "explore lightly", so that's something that I've adopted as my motto for the year.